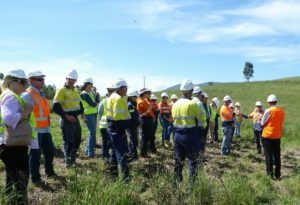 The Hunter Environment Institute invites you to experience current mine rehabilitation practices at Westside Coal Mine and Donaldson Open Cut Mine in the Hunter Valley. For your safety, you are required to wear enclosed shoes, long pants and a long-sleeved shirt. It is recommended you wear sunscreen and a hat. Cameras, phones and photography are allowed. You may depart the vehicle at Westside Mine. There is no departure from the tour vehicle at Donaldson Coal. PLEASE NOTE – Unfortunately tickets for this event have now sold out. 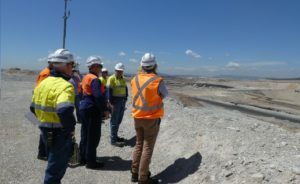 enviroBYTES: City of Newcastle to phase out all single use plastics, Cane Toad Alert for Lake Mac. Copyright © 2016 The Hunter Environmental Institute.